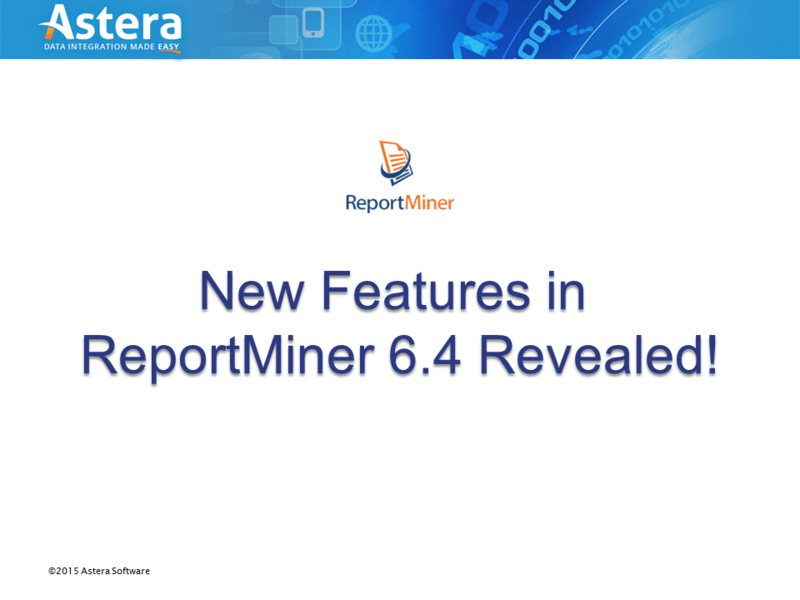 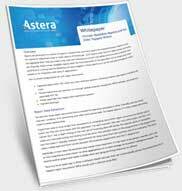 This is an overview of Astera’s ReportMiner7. 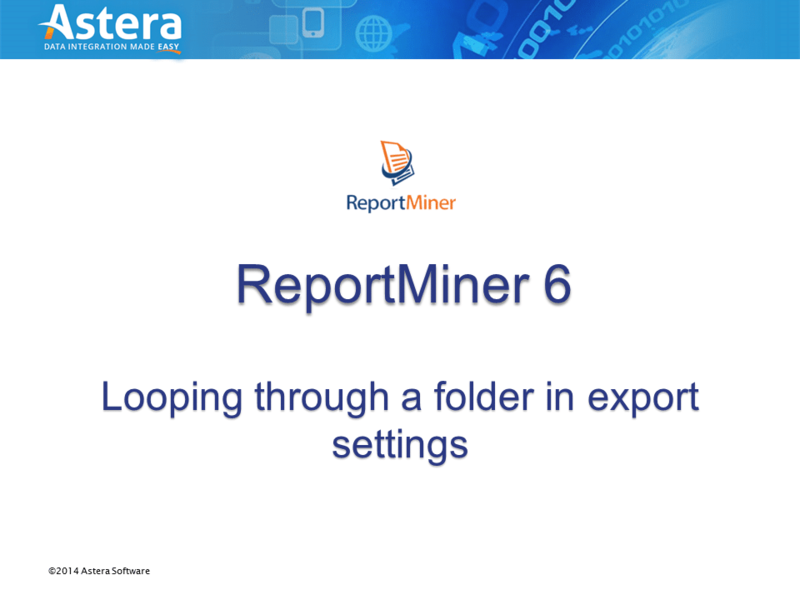 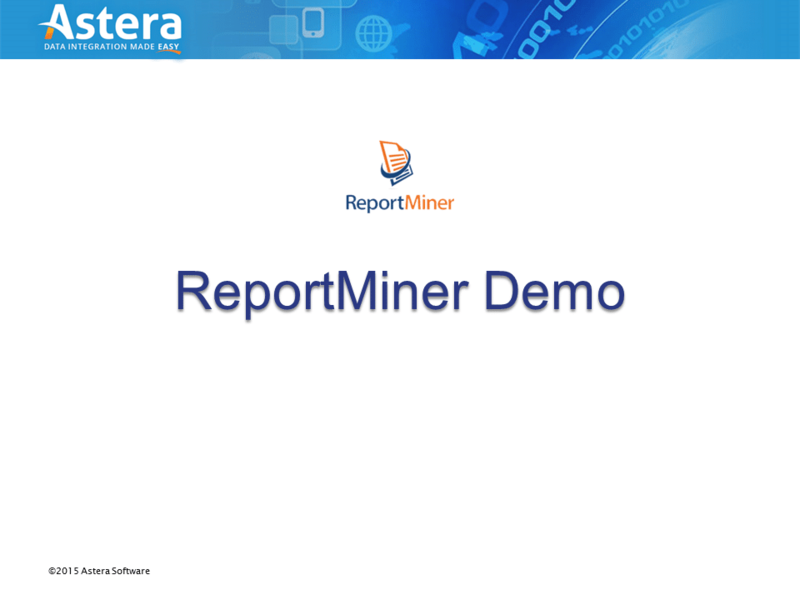 This is an overview of Astera’s ReportMiner 6. 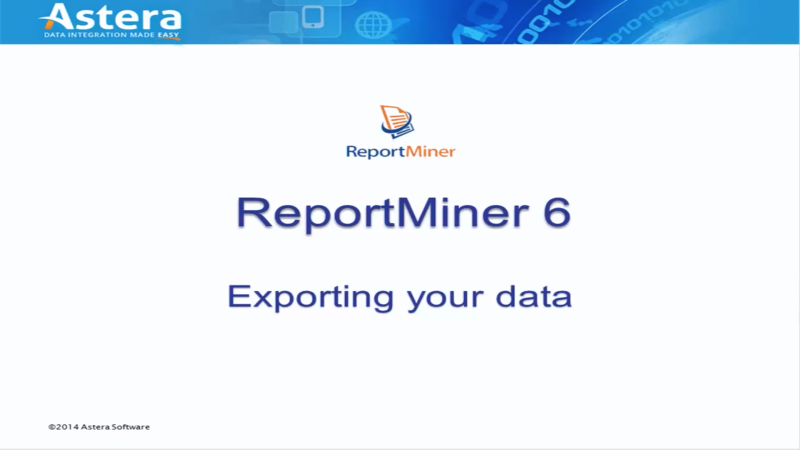 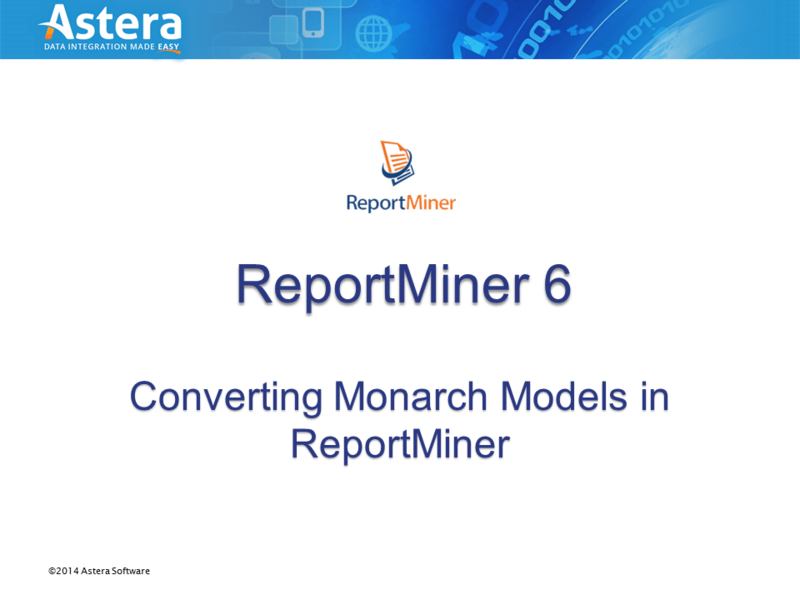 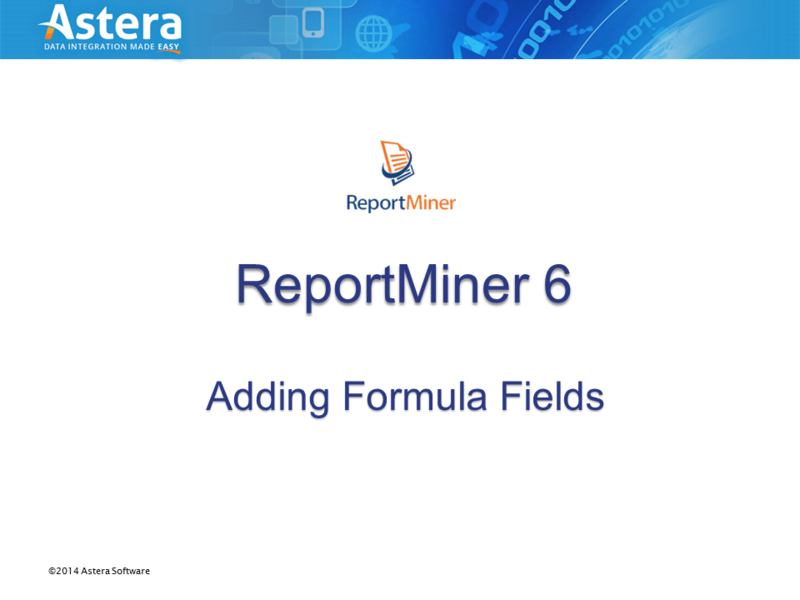 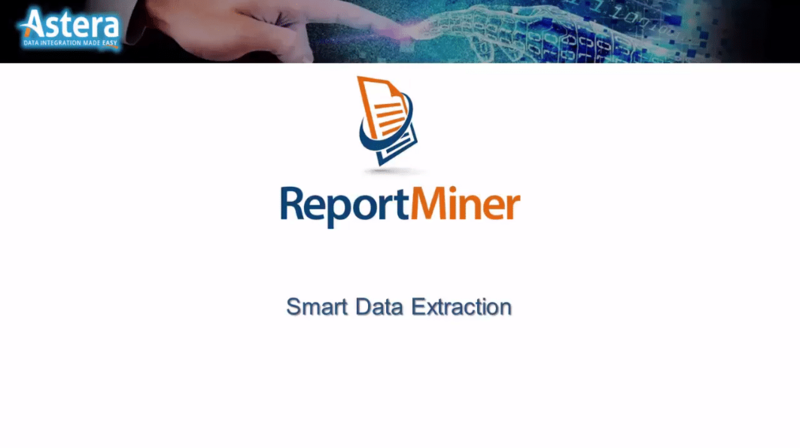 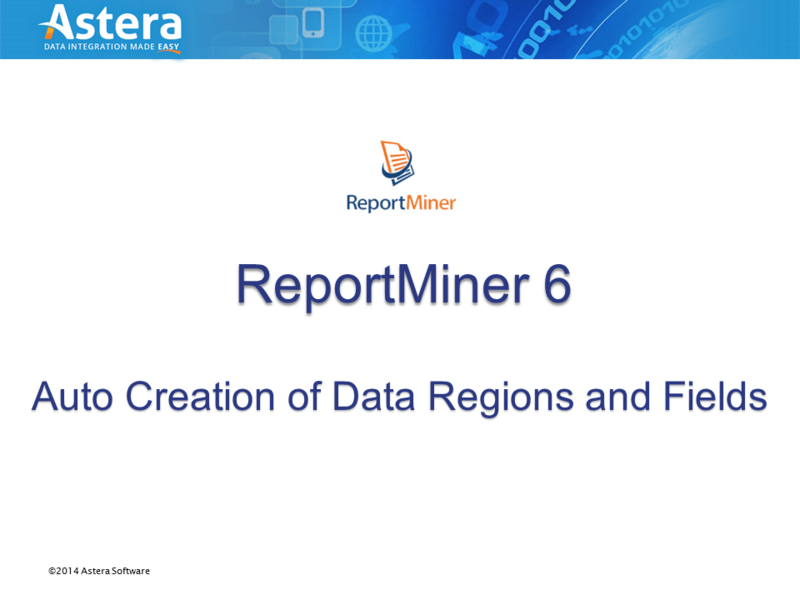 In this webinar we share with you the exciting new features within ReportMiner 6.4. 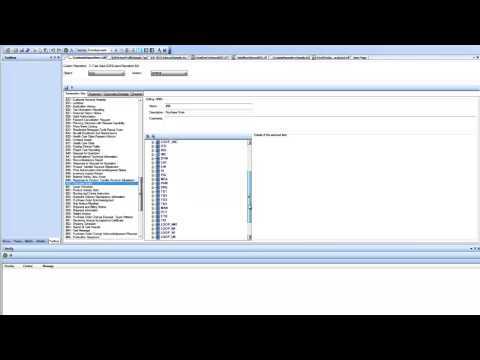 This video describes how to customize transaction sets, segments, composite elements, and elements in EDIConnect and store them in a repository. 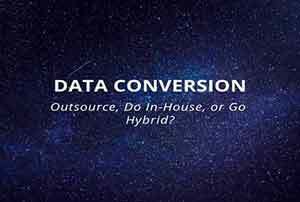 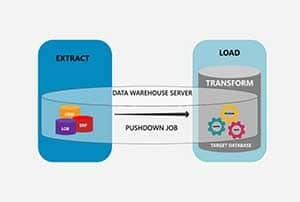 EDIConnect is a complete solution for accurate and efficient bi-directional EDI data integration. 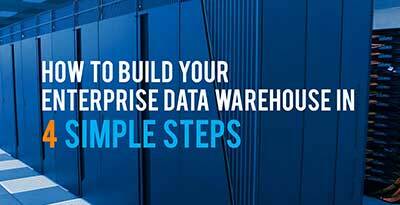 It offers EDI capability in an intuitive user interface with visual tools to build bi-directional integration. 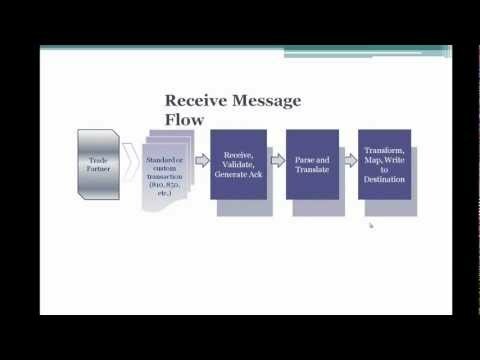 With built-in transaction sets for incoming file translation and ingestion, advanced data mapping, validation, and correction capabilities to better manage data ingestion, fast and easy outgoing transaction construction, acknowledgement generation, and automation, process orchestration, and scheduling, EDIConnect delivers the power and scalability to meet the most demanding EDI needs. 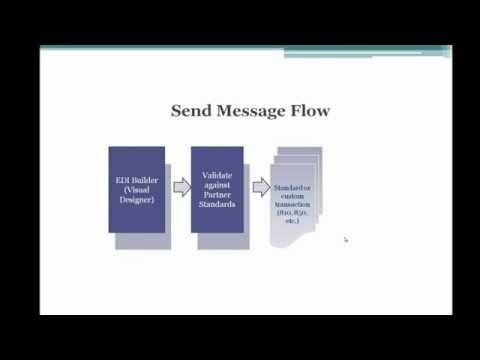 This video describes how to build an EDI transaction, validate and send it to a file in EDIConnect. 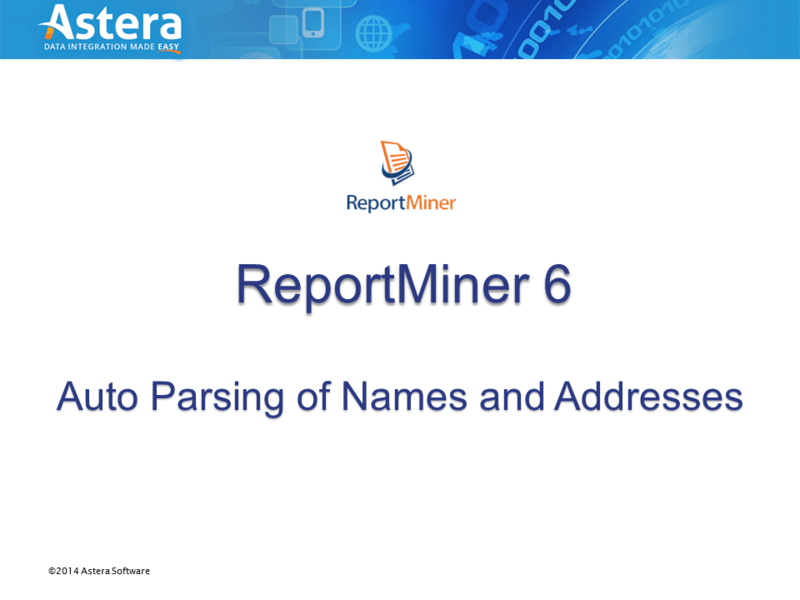 This video describes how to read an EDI file containing single or multiple transactions, parse the transactions, and use the parsed data.